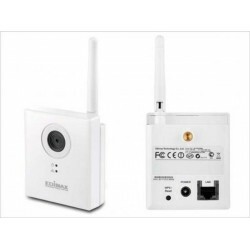 CCTV Wireless Terdapat 2 produk. 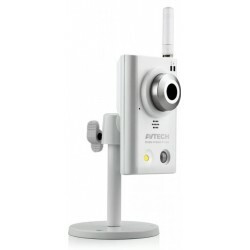 Edimax IC-3115W 1.3Mpx Wireless Network Camera, 1.3 megapixel CMOS sensor, 1.7mm, f/2.4 (approx. 28mm equiv. ), View angle: 74.8°.